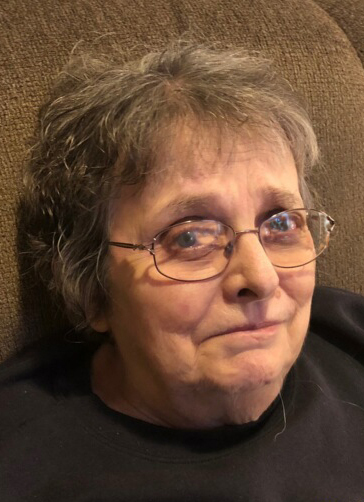 Kathleen E. “Kathy” Grams, age 72, of South Shore, SD, passed away on Sunday, October 21, 2018, at Lake Norden Care Center. She was the widow of Steven Grams. 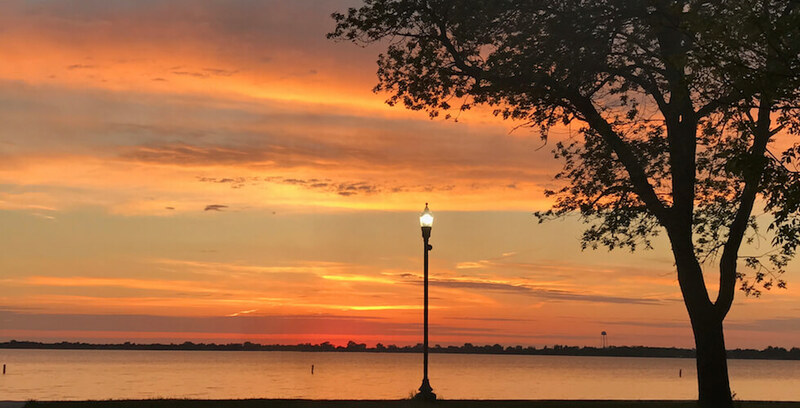 Memorial services will be held at 10:30 a.m. on Saturday, October 27, 2018, at the Zion Evangelical Lutheran Church in Ipswich, SD. Pastor Mark Gullerud will officiate. Music will be provided by Barbara Gullerud as organist with congregational singing. The family is requested to meet by 10:00 a.m. at the church on Saturday. There will be no visitation. 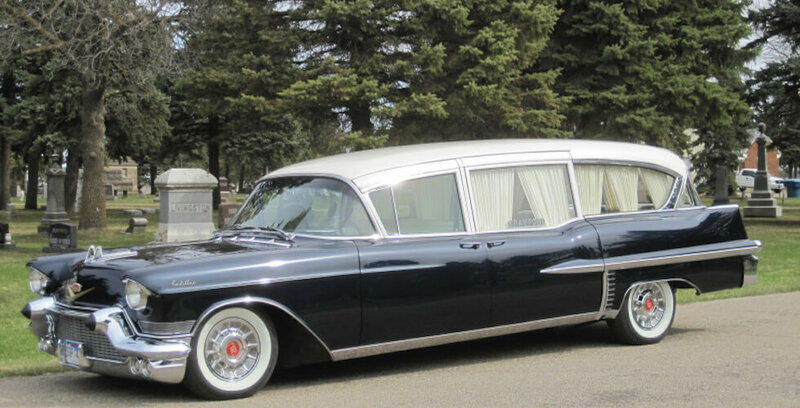 Burial will be at Pleasant Hill Cemetery in Powell, SD. Honorary pallbearers will be all of Kathy’s grandchildren. Kathy was born on July 5, 1946, to George and Elaine (Edmunds) Daly, in Dubuque, IA. She was a 1964 graduate of Immanuel High School in Eau Claire, WI. Kathy then graduated from Austin State Jr. College in 1967 and from Mankato State College in 1969. On September 13, 1969, Kathy was united in marriage to Steven Grams in Austin, MN. The couple moved to South Dakota and made their home in Ipswich. 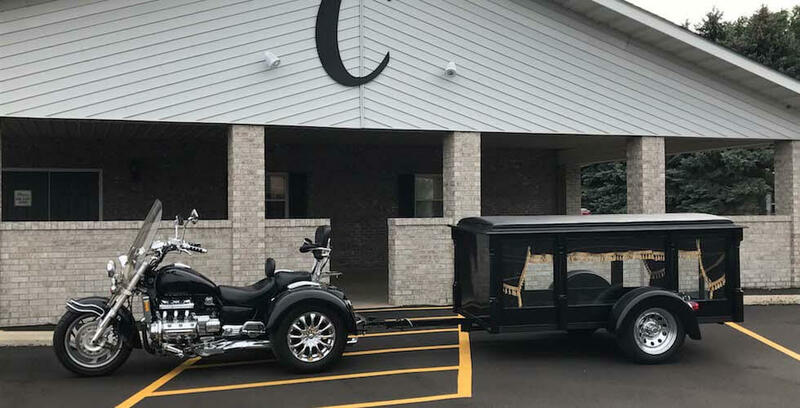 She was a homemaker and business manager for her husband’s business, Grams Service. They continued to live in Ipswich until Steve passed away in 2012. Kathy then lived in various towns to be by her children and grandchildren. She was most recently at Homestead Assisted Living in Lake Norden and the Lake Norden Care Center. She was a longtime member of Zion Evangelical Lutheran Church. Kathy enjoyed reading, crossword puzzles and watching game shows. Kathy is survived by her children: Jennifer (Troy) Hieb of South Shore, SD, Benjamin (Angela) Grams of Watertown, SD and Michael (Melissa) Grams of Rochester, MN; seven grandchildren: Brian (Ashley) Hieb, Elana Hieb (Patrick DeVille), Elijah, Seth and Isaiah Grams and Sophia and Emily Grams. She was preceded in death by her husband, Steven, and her parents. In lieu of flowers the family prefers memorials to the Marcus P. Beebe Memorial Library in Ipswich, SD. 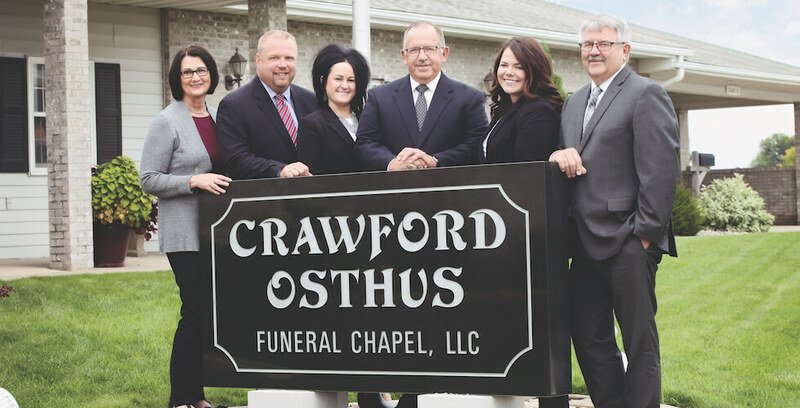 Arrangements are by Crawford-Osthus Funeral Chapel and Gramm Funeral Home in Ipswich, SD.